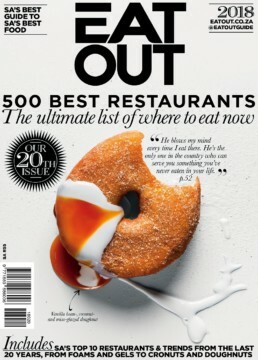 Eat Out is one of South Africa’s most loved food brands. 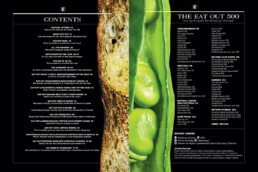 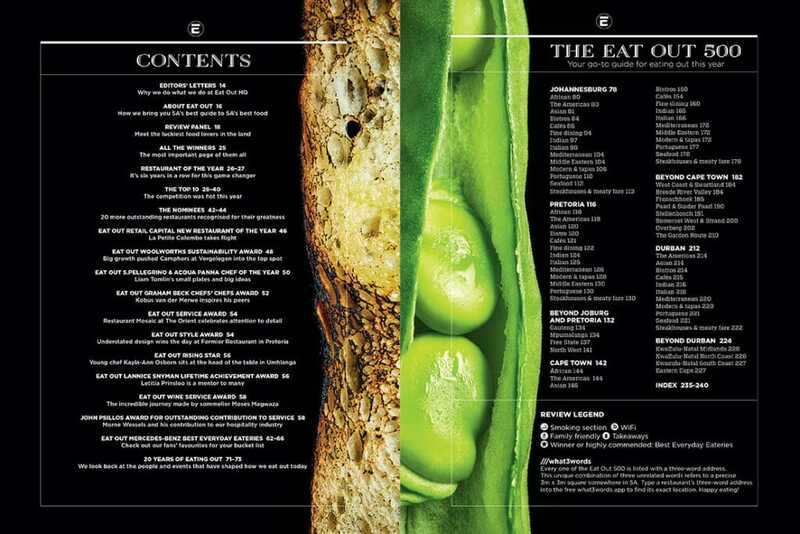 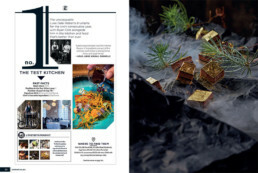 What started in 1998 as the country’s definitive restaurant guide has evolved into a brand covering all aspects of food. 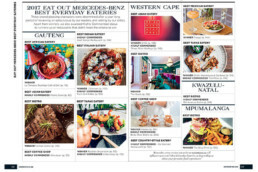 The website, eatout.co.za, reaches 400 000 foodies per month, while the annual magazine includes the Eat Out 500, a power list of great restaurants across South Africa, as rated by a panel of 50 food and restaurant industry experts. Held in November each year, the Eat Out Mercedes-Benz Restaurant Awards celebrates the South African restaurant industry with accolades including the Top 10 Restaurants, Chef of the Year, Restaurant of the Year, Service Excellence and more. 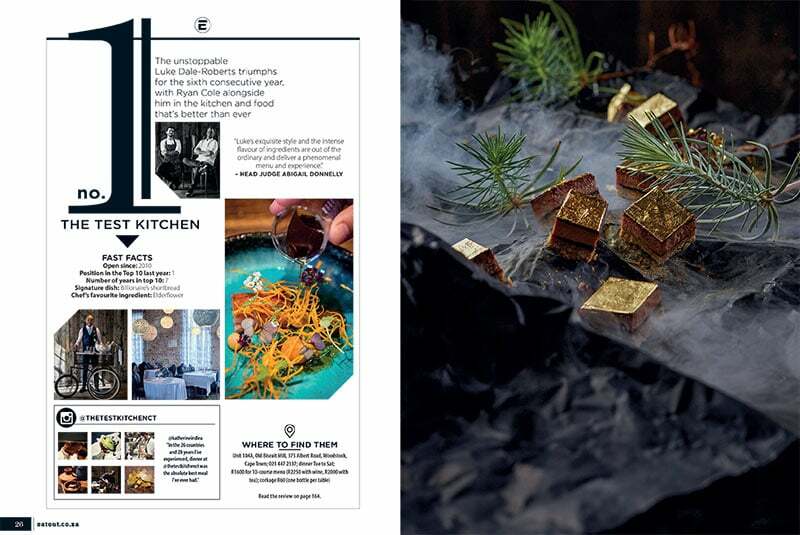 In 2018, the brand launched a new app, making it even easier for diners to find, book and review their favourite restaurants, and discover new ones.